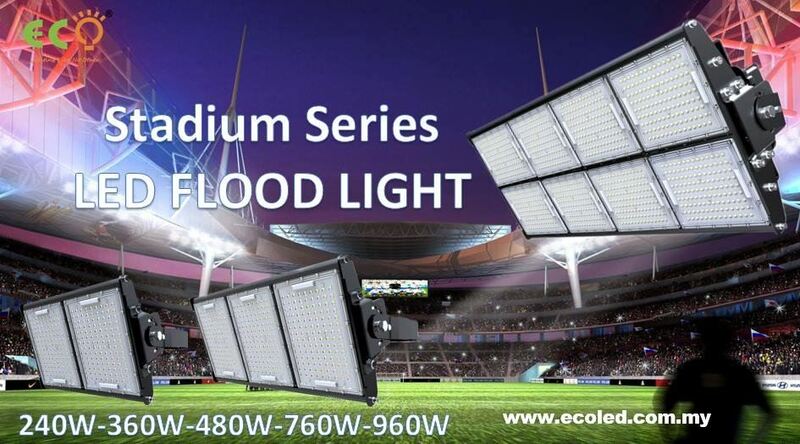 ECO LED Lighting Solution - Our main products include LED HighBay Series 7W-100W, LED T8 Tube and LED Flood Light (Oil Cool). Our Company have the ability to design and customize the product based on customer requirement. 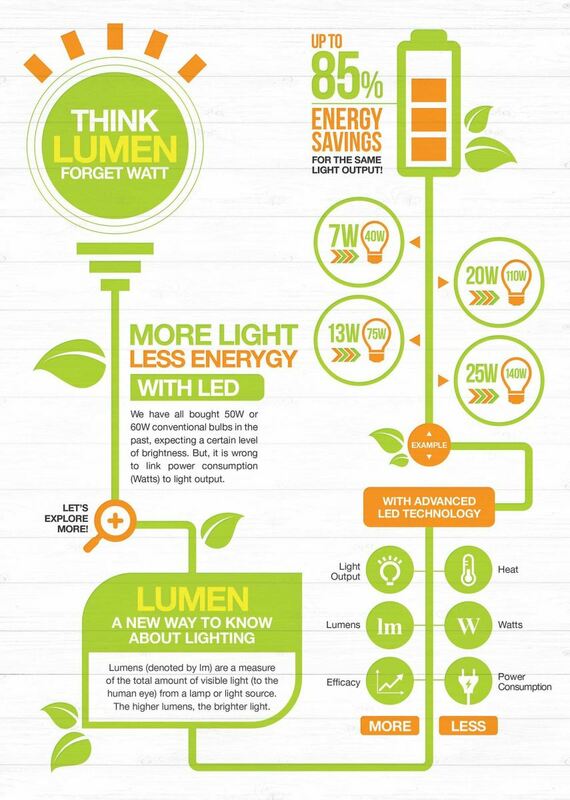 ECO LED LIGHTING SOLUTION is a professional manufacture and R&D in LED lighting. 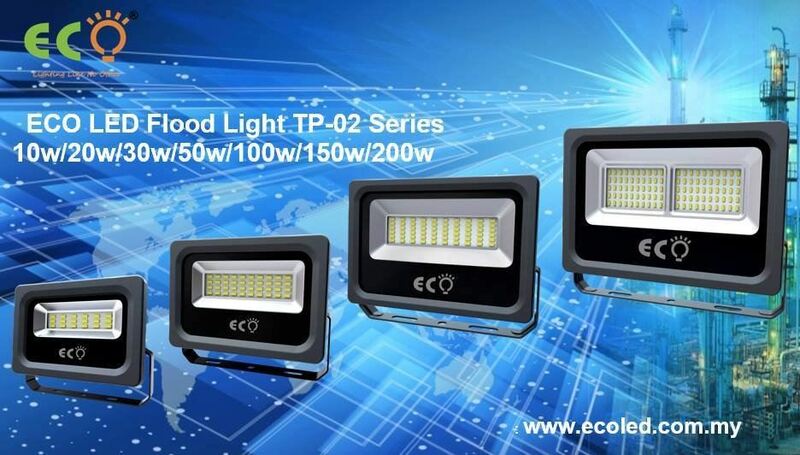 Our company is an industrial leader of LED lighting with excellent quality. 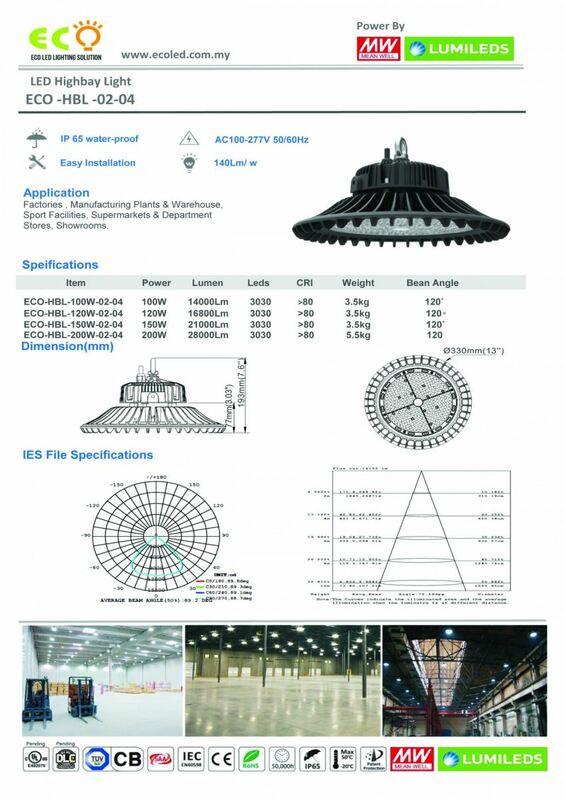 Our company vision is to become the leading and advance manufacture high tech in Malaysia and China. We would like to deliver the value that always surpasses our partners and customers’ expectation. 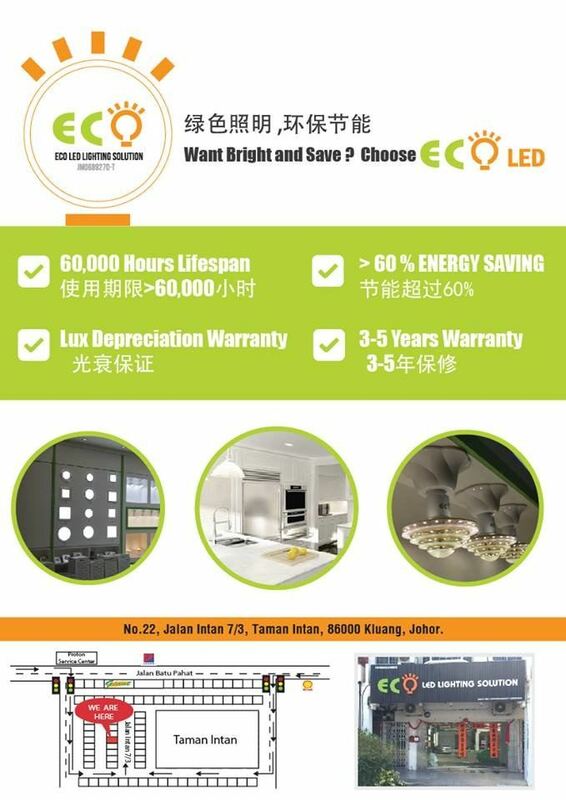 ECO LED LIGHTING SOLUTION’s high standard toward its products and ensure quality, environment friendly, safety, reliability, efficiency and at an affordable cost, to fulfil and satisfy our client demands.